Tara Montgomery did not initially set out to adopt, but 3-year-old Michael changed her plans. Tara was Michael’s third foster family. He was 18 months old at the time. When the original plan for him to reunite with his biological mom fell through, her rights were severed, which meant Montgomery could adopt him. 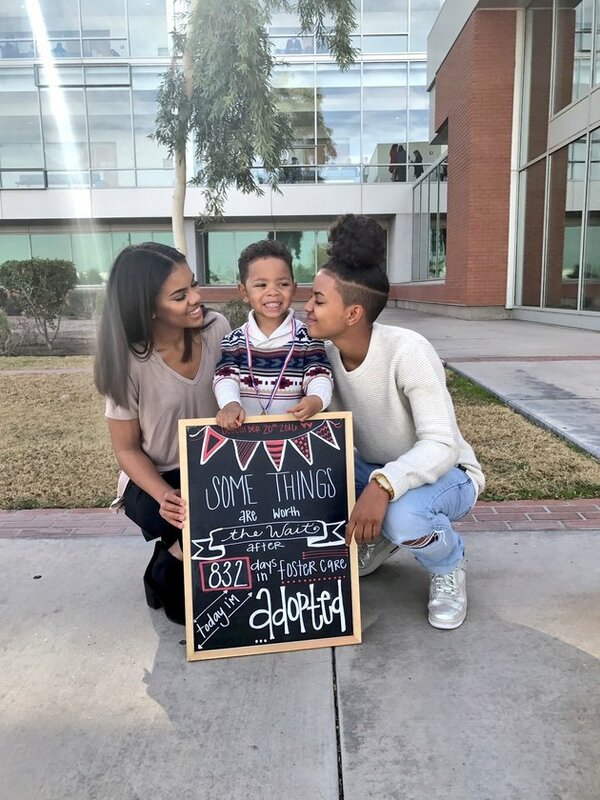 On Dec. 20, 2016, Montgomery officially adopted Michael in Phoenix. 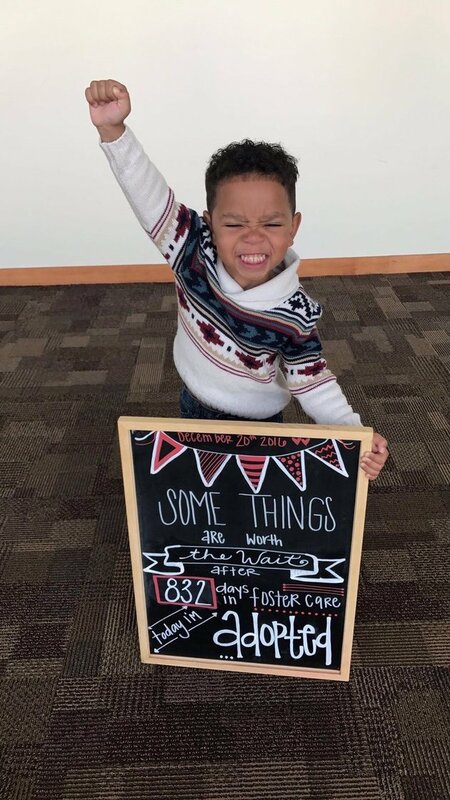 He had spent 832 days in foster care. Montgomery’s daughters tweeted photos from Michael’s adoption day on Tuesday. The photos have more than 150,000 likes. 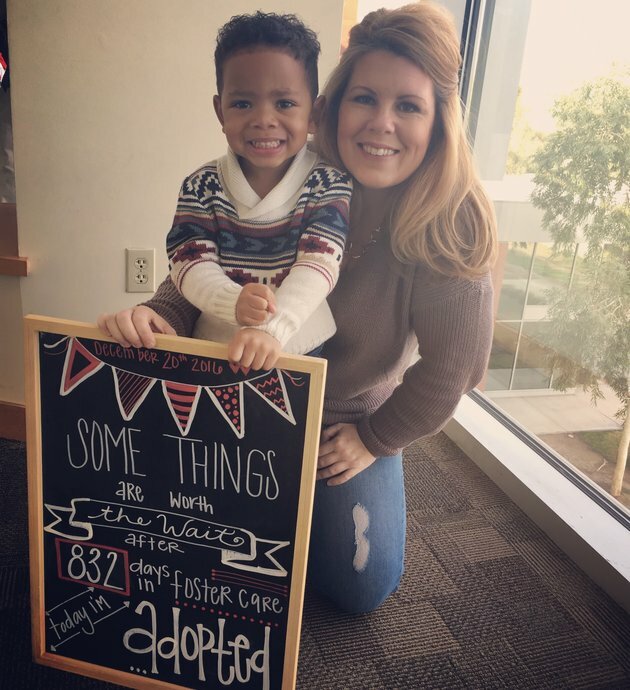 Montgomery says she is grateful that her son’s photos are bringing awareness to adoption.